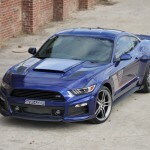 Categories: Custom Tuning, Ford Mustang '15-'18. 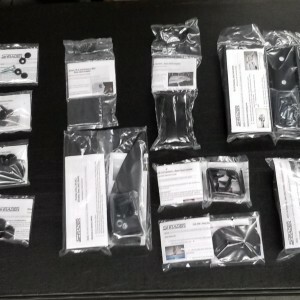 Tags: cammed, ghost cam, s550, s550 cams, tuning. 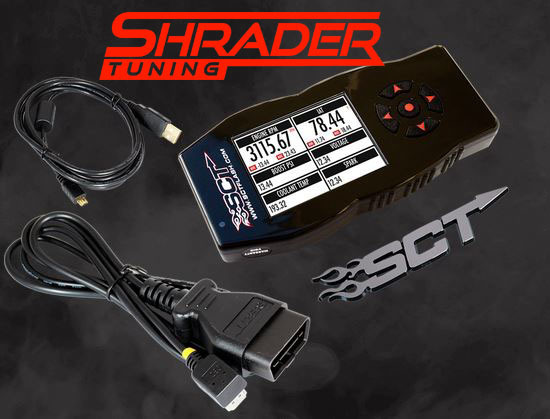 The popular Shrader Cammed Idle tune is available for your 2011-2018 Mustang GT with any tuning purchase! 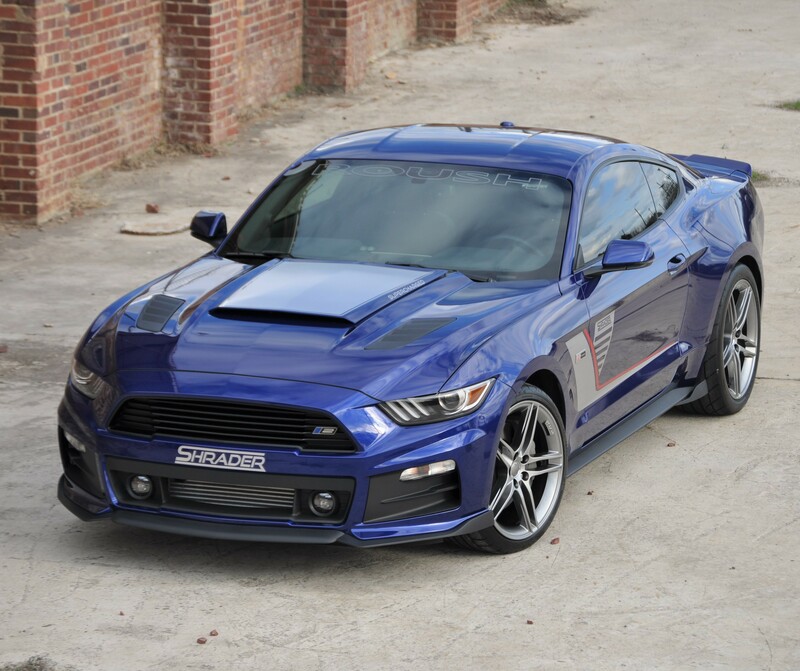 This special tune gives the car a unique cam lope when idling, which gives it that signature sound that people have come to expect from a performance Mustang. Using the variable cam technology of the 5.0 Coyote engine, we are able to move the camshafts in a more favorable position for cam lope. 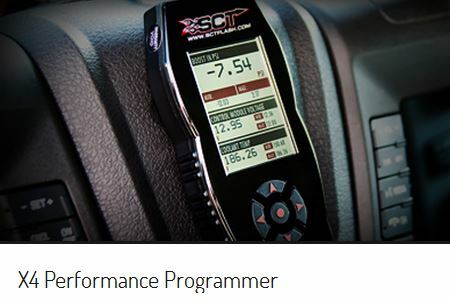 This change to the programming of the PCM will not affect normal driving performance, and is not active during WOT (wide open throttle) performance. It is only active in off-throttle engine idle situations. Check out the video below of other Mustangs with our same tune to hear it for yourself. You can switch between the tunes at any time by reflashing the car with your programmer. 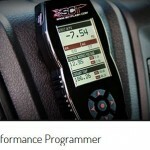 An SCT handheld programmer is required to use our tunes. If you already have an SCT programmer, we will send the files to you by e-mail and you can download it into the device yourself. The instructions for doing this are located here on SCT’s website. We can also make adjustments for other basic bolt-on upgrades such as a cold air intake, intake manifolds, and aftermarket headers. So please select the proper dropdowns below. 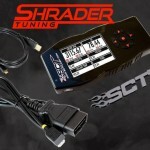 All tuning is developed in-house by Shrader Performance using SCT software. There are no returns allowed on custom tuning due to the nature of digital files, but if you have any issues, we will work with you quickly to solve any problems with your order. 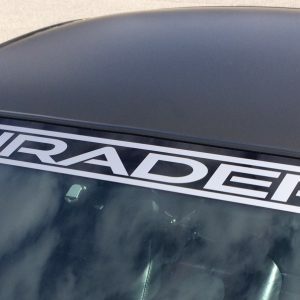 Any small aftermarket upgrades made to the car after your tuning purchase, such as cold air intake, headers, rear gear, etc, will require a tuning update, which we provide at no charge up to 3 months after your purchase. After 3 months or longer, there will be a $50 change fee for tuning updates. The same device serial number must be used from your original purchase. 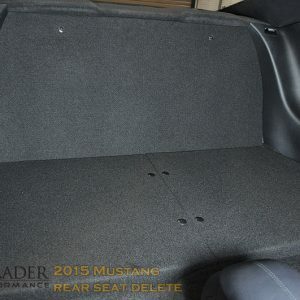 This order page is only for the 2011-2018 Mustang GT and Roush stage 2 with Coyote engines. We also have the ability to do this for 2019 Mustang GTs, so contact us about getting that tune.